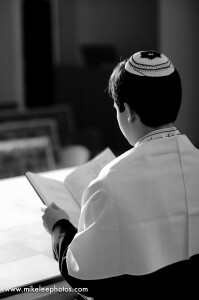 Your son or daughter’s Mitzvah is one of the most exciting and special events in their young life. It is an important event for both family and friends to celebrate and we are honored to discuss the day with you. From the first meeting with us, you will begin to see the professionalism, creativity and excitement that make our events so successful. 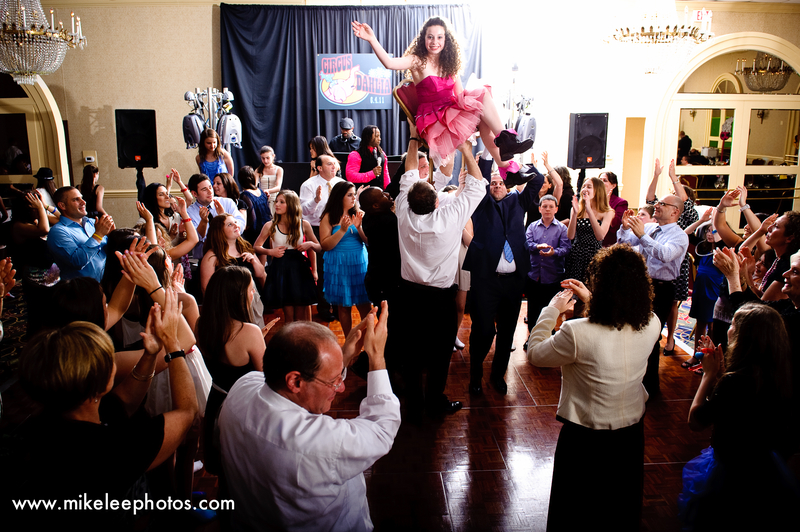 Our success comes from the many hours of meeting with you and your family to plan the perfect Bar/Bat Mitzvah. 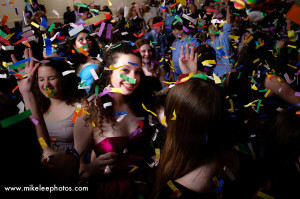 We only have select DJs with Mitzvah experience to coordinate all music, details and traditions. 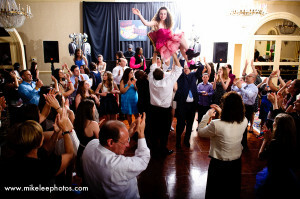 We will work with your vendors to make the day stress free and have your guests thrilled at how much fun they had. 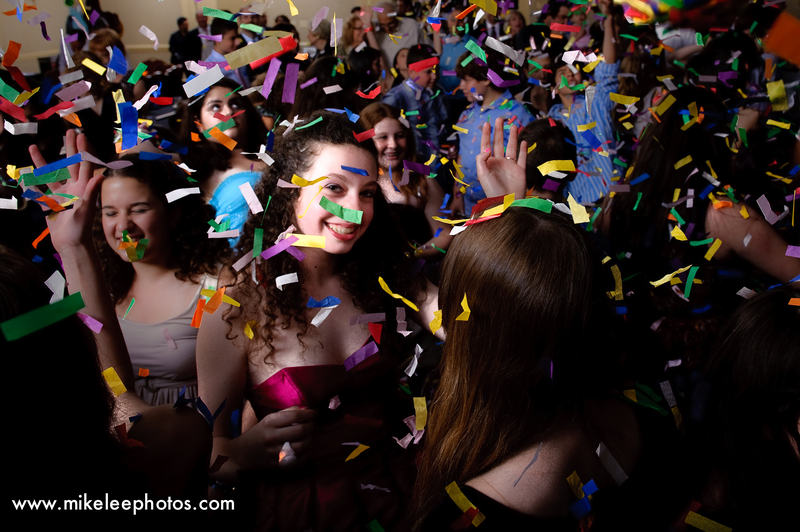 We spend time with your son or daughter to make sure there is a blend of games, dancing and memorable moments. We listen to them to make sure they will be the star and their celebration is exactly how they pictured it. Visit the contact page to set up a meeting with David to find out why Van Rixel Productions is the right choice for your Mitzvah celebration. Photos courtesy of Michael Lee Photography.